Add booming tones to your sound system with this SVS subwoofer. 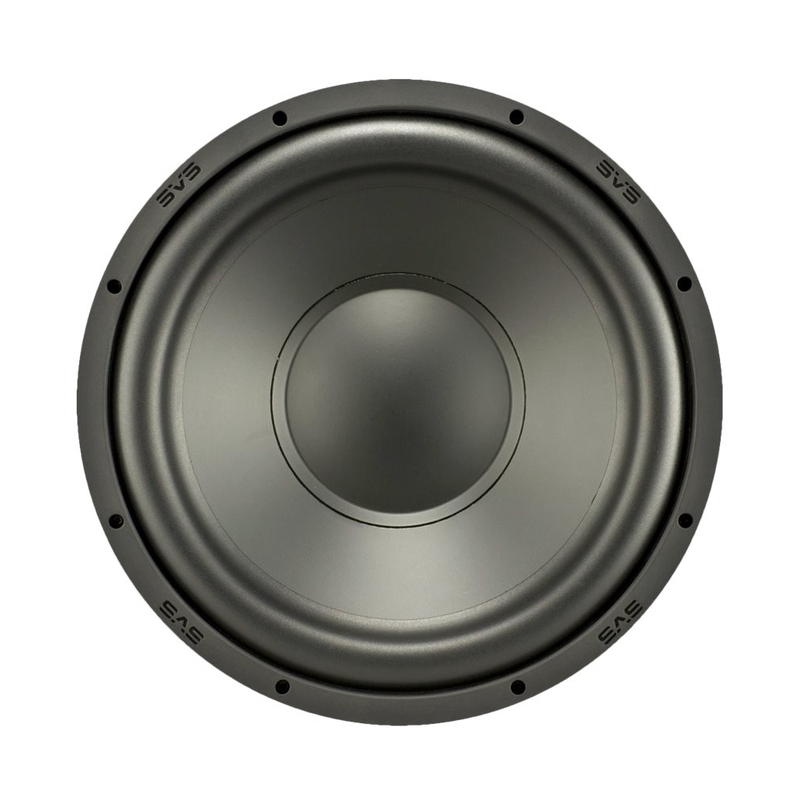 Its 12-inch, high-output driver produces powerful bass with low distortion, and its 300W Sledge amplifier has a peak of 720W of power with digital actuators that adjust sound output without interference. 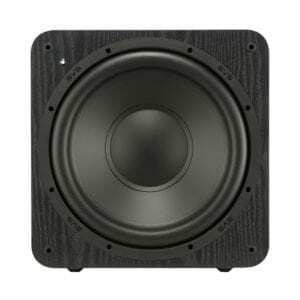 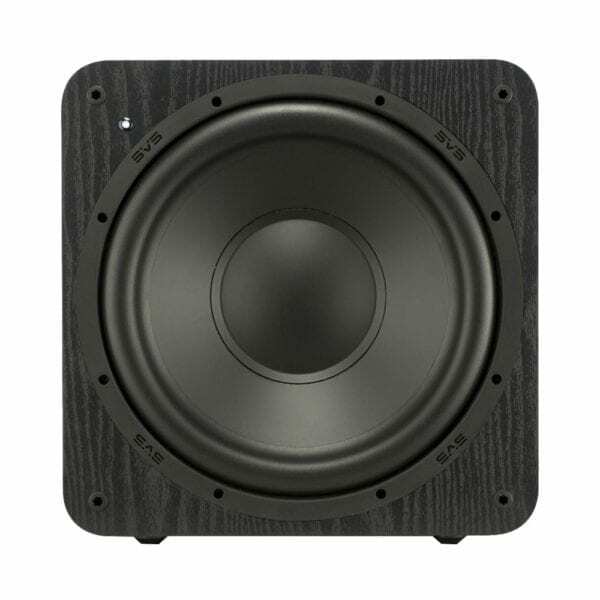 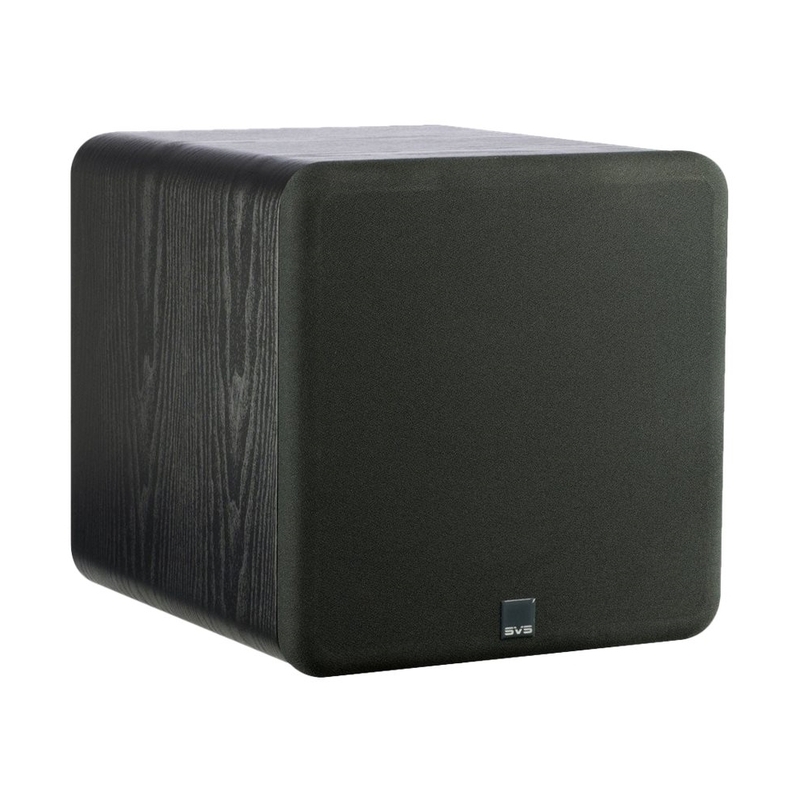 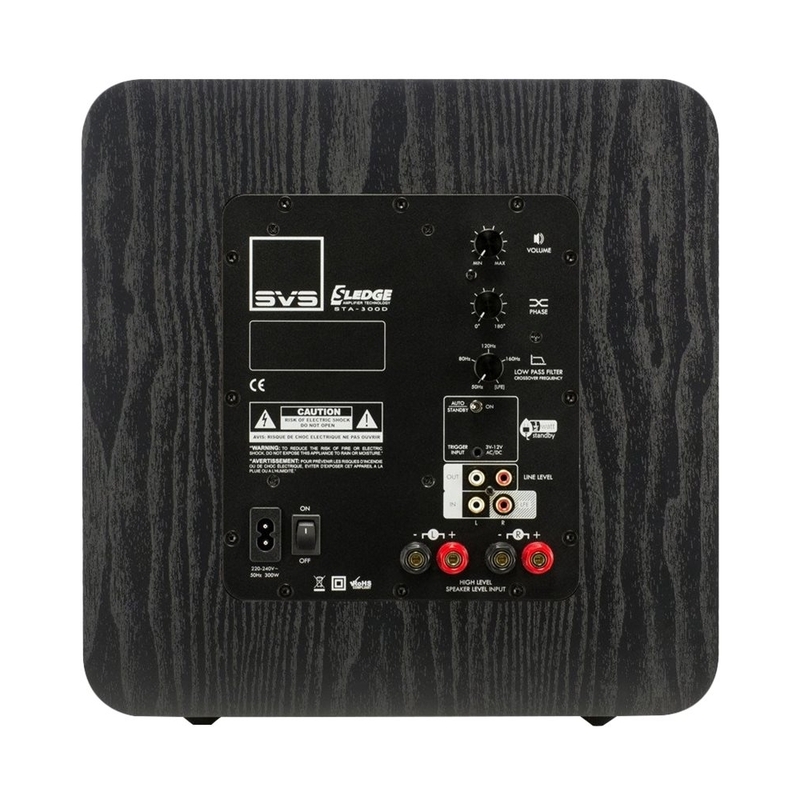 This lightweight SVS subwoofer is the perfect size for smaller rooms.